Northeast corner of the Old City Cemetery near Jessie Street. 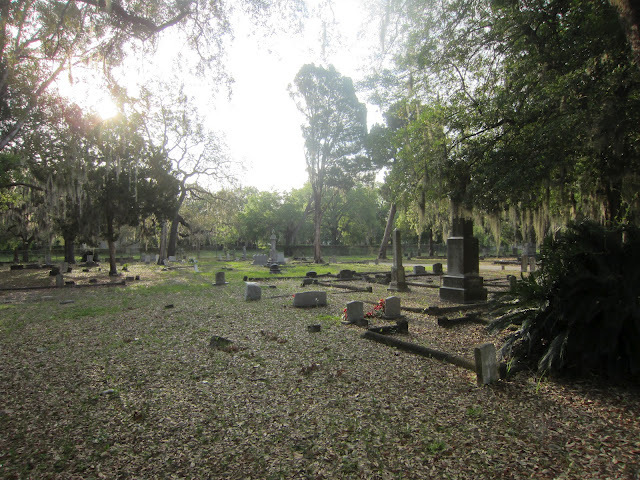 Where the cemetery’s few black people are buried. A crooked concrete cross in the ground, no name and no date. Voices told her to go to America. She was ill. She was almost dead. When she decided to listen to the voices, her body was already being prepared for the funeral pyre. She came to New York in 1926, affiliated herself with Marcus Garvey, preached in Chicago and Detroit. She moved through the South, made her headquarters in Jacksonville. Mother Kofi preached in church after church. Then they closed their doors to her. Then the threats began. Then she hired the bodyguards. She was preaching in a church in Miami when several men entered the church with guns. One bullet went straight into Mother Kofi’s head. After the enormous funerals in Miami and West Palm Beach, a motorcade brought Mother Kofi’s body back to Jacksonville, where Huff Funeral Home on Davis Street charged 25 cents a person to see her body. The funeral home director awaited word from her family in Ghana, but none came for five months. 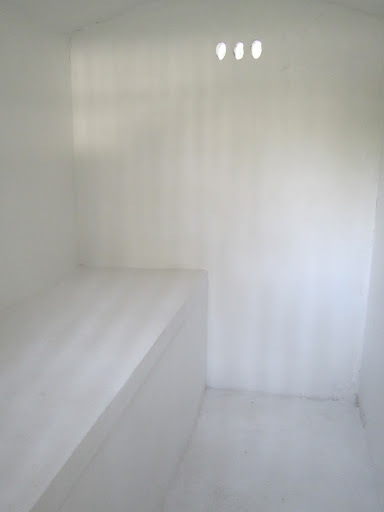 All summer in the subtropical heat, Huff kept Mother Kofi’s body in the embalming room. He varnished the body daily. In August, Mother Kofi’s body was wrapped up like a mummy and draped in silk. 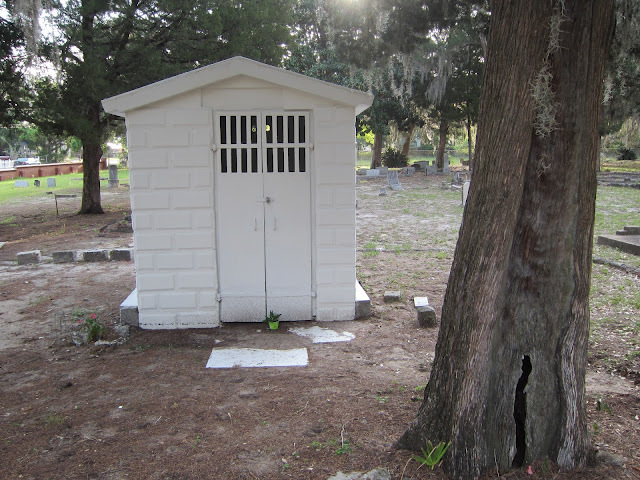 Her followers built a small white concrete mausoleum for her in the Old City Cemetery, Northeast corner, near Jessie Street. She had decided to listen to the voices.